Get this limited edition Daniel Gillies "Fight World Hunger" tee. 100% of the proceeds go to the life changing work of Action Against Hunger. 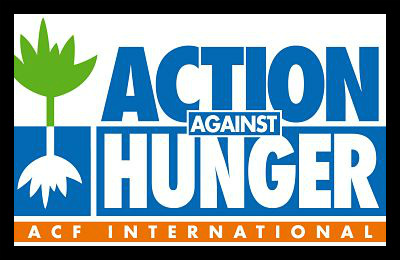 Action Against Hunger saves the lives of severely malnourished children while helping vulnerable communities become self-sufficient. With more than 6,500 staff in over 45 countries, our programs in nutrition, food security and livelihoods, and water, sanitation, and hygiene reached more than thirteen million people in 2014.